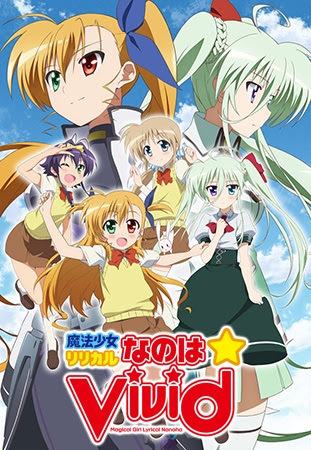 If you thought you’d have to wait for another season of Kiniro Mosaic to get your fix of Alice, Aya, Karen, Shino, and Youko, I’m happy to tell you that you’re wrong. 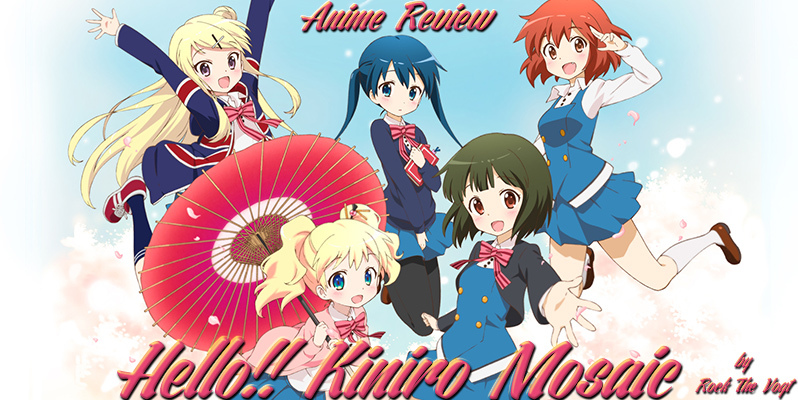 Kiniro Mosaic: Pretty Days brings the girls to the big screen, but is it enough to quench the thirst of moe fans the world over? 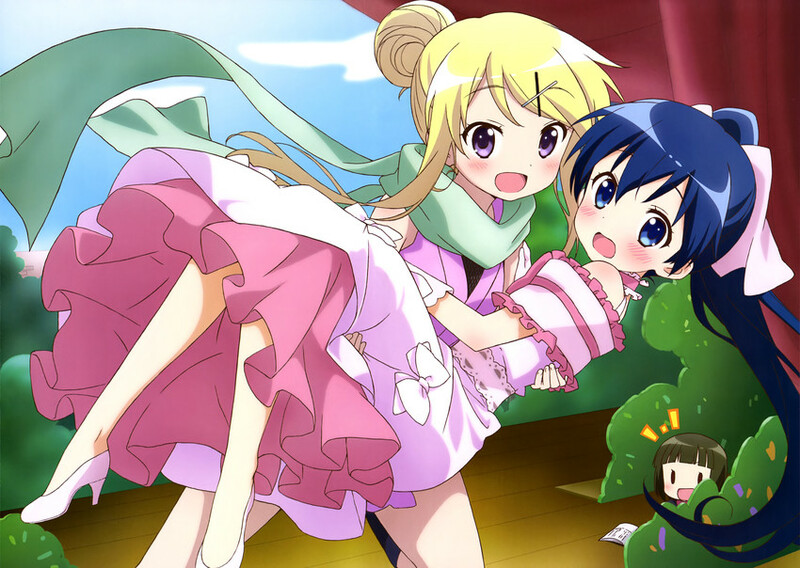 It’s been two years since Kiniro Mosaic first captured our hearts with its collection of cute girls and yuri-ish antics. Now that the second season just wrapped up, I once again take a look at how things turned out for our favorite quintet of moe characters. Does is live up to the expectations set by the first season?